The campaign objective: to arrange the media coverage of Group-IB #CyberCrimeCon-2017 and High-Tech Crime Trends 2017 Annual Report. 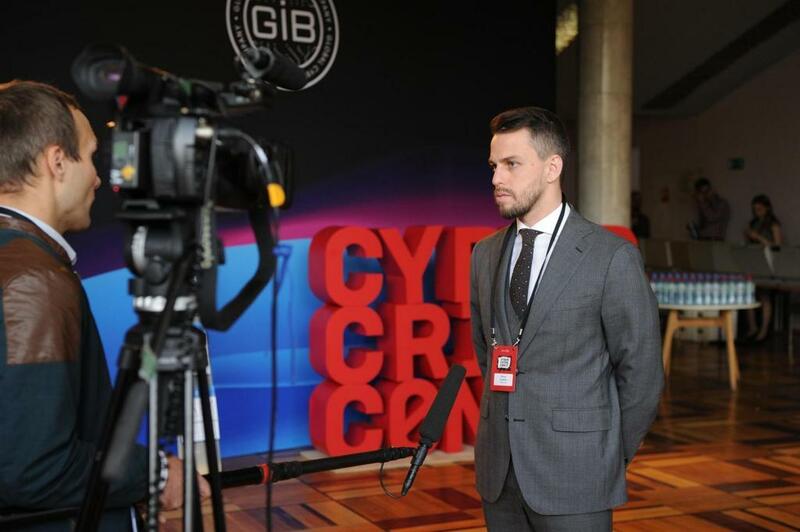 The campaign deployment: TrendFox became responsible for the media coverage of #CyberCrimeConf for the second year. We arranged the press conference together Group-IB press office. 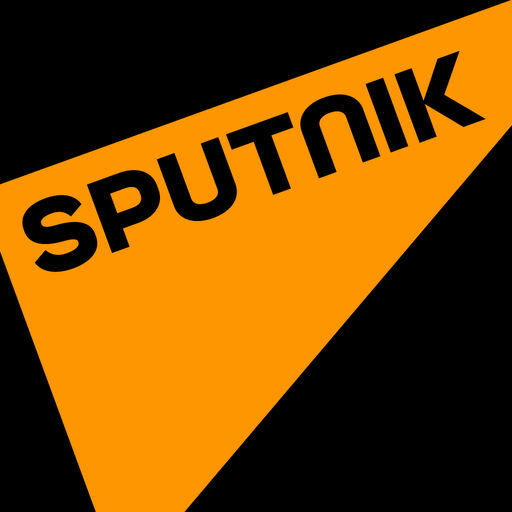 The conference becomes the top news in Russia and abroad and was widely covered by media. In 2016 100 media representatives got accredited to the event, while in 2017 - already 150. 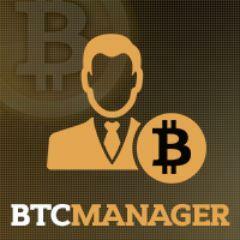 Voice of America, New York Times, Wall Street Journal, CNN, Business FM, TC "Dozhd", Financial Times, Reuters - just to name a few media who were present at the Conference. 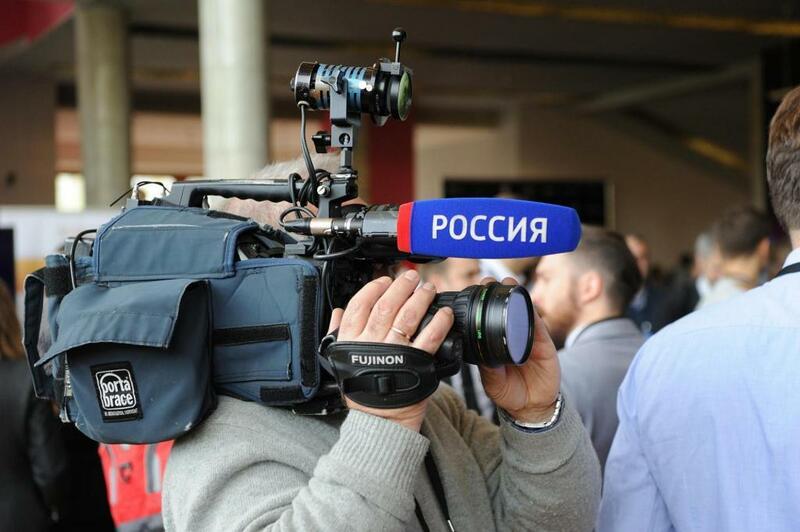 Camera crews of Russia Today, «Vesti.net», «Russia 24», RBC, BIS-TV, CNN, STV Sweden, Sinhua China, Czargrad, Voice of America worked at the Conference. 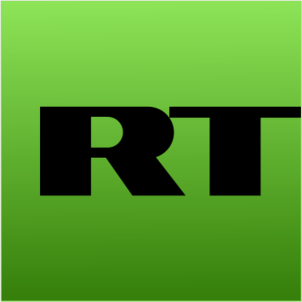 Interviews and forecasts made at # CyberCrimeCon-2017 sparked the media hype - over 700 news and reports were published in Russia and abroad. 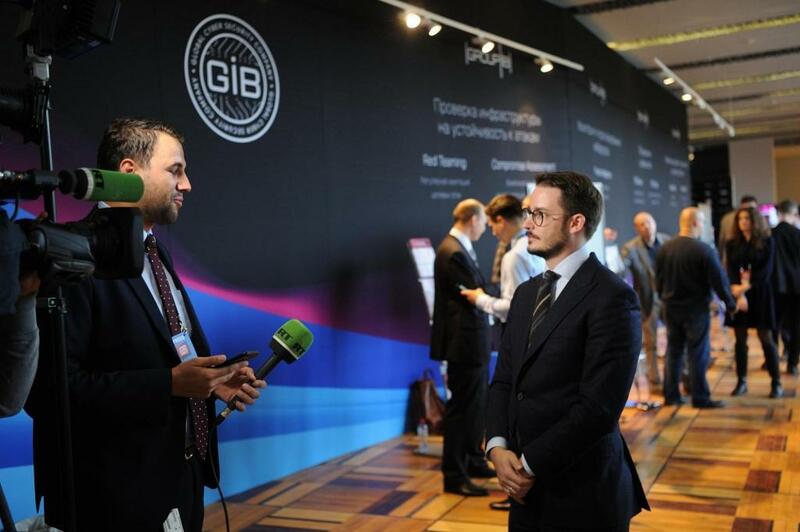 The Conference became of interest for journalists from business, IT, banking and blockchain technology media. # CyberCrimeCon-2017 was acknowledged to be the largest information security conference in Russia and Eastern Europe. 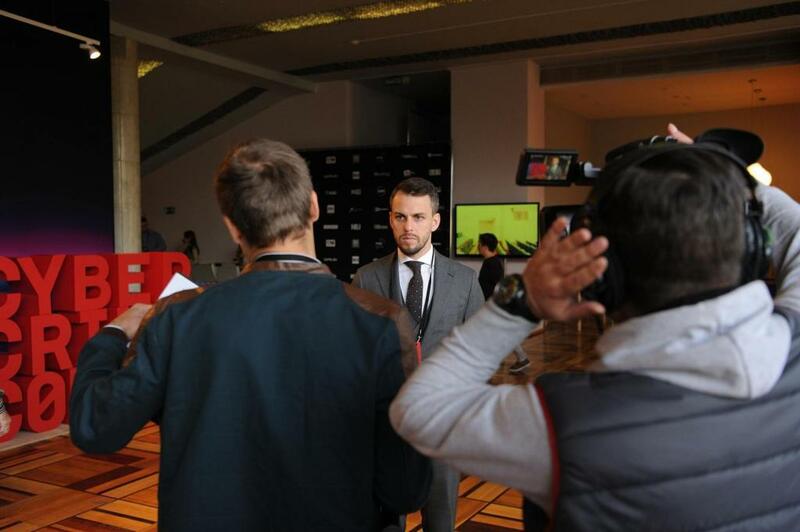 TrendFox developed the concept and the script of the conference, coordinated the work of the presenter and designer, arranged the invitations of celebrities, politicians and journalists. Journalists from 10 media and bloggers attended the conference. 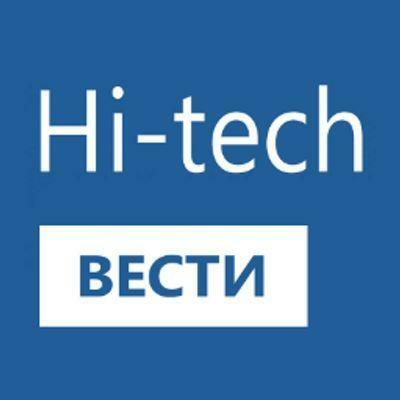 The articles were published in social and lifestyle-media.